Central heating systems become very dirty. 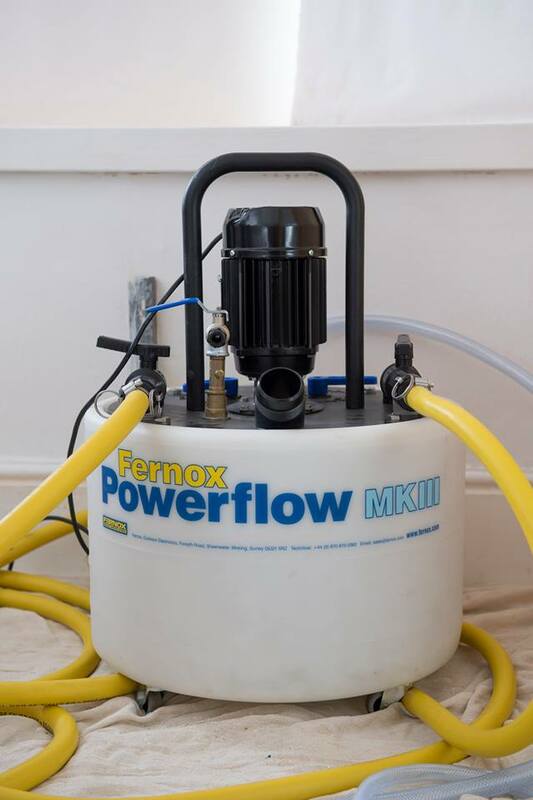 Powerflushing cleans sludge from central heating systems fixing cold radiators and noisy boilers which provides you a warmer home with improved hot water and reduced fuel bills. What has made your boiler breakdown? Dirty water and sludge from scale and rust build-up in your heating system causes serious damage. It clogs the boiler’s tiny waterways, damaging the pump and heat exchanger, resulting in boiler breakdown. Sludge also collects in the pipework and at the bottom of radiators causing cold spots and clanging noises as the system fires up. 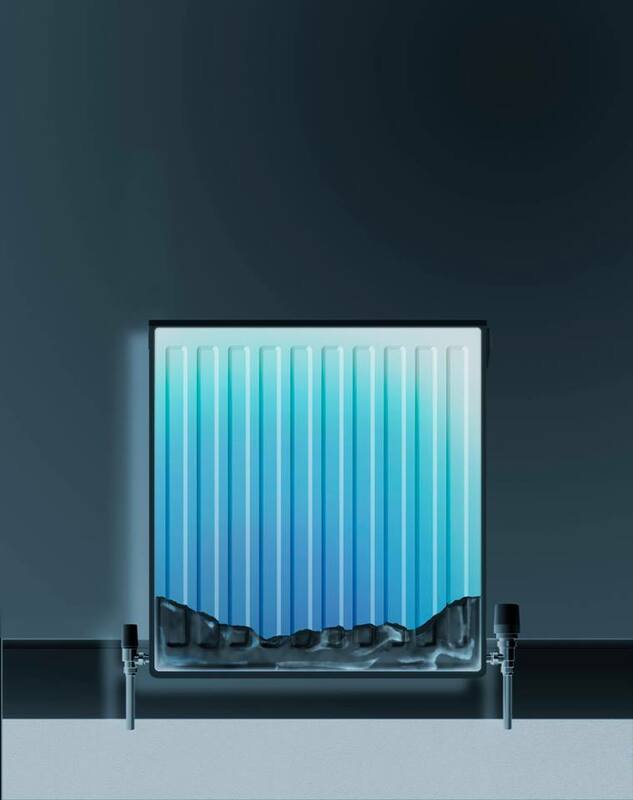 Overall a dirty, sluggish heating systems eats up more gas and costs even more to run. Bumfords engineer Craig Powerflushing in an office in Barnsley. Cleaning your heating system! 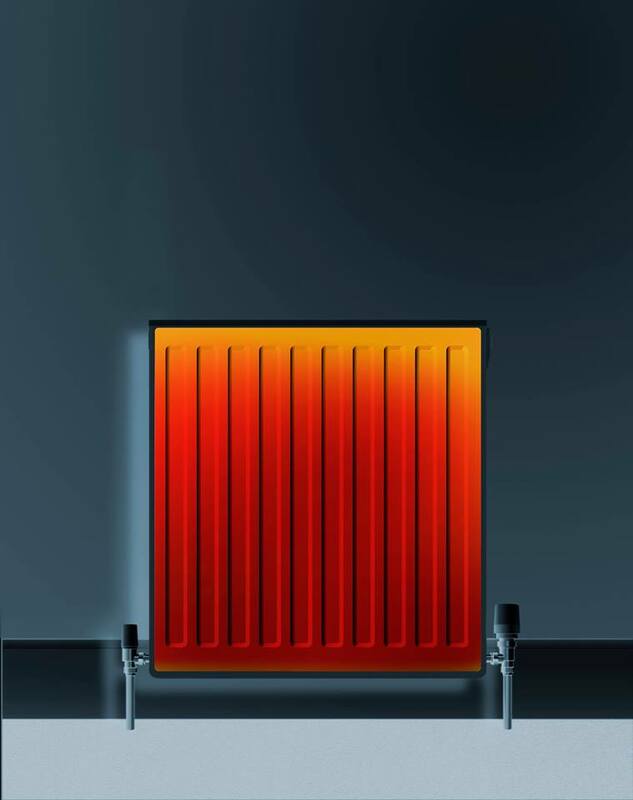 Depending on how dirty your central heating system is will dictate what treatment we recommend. 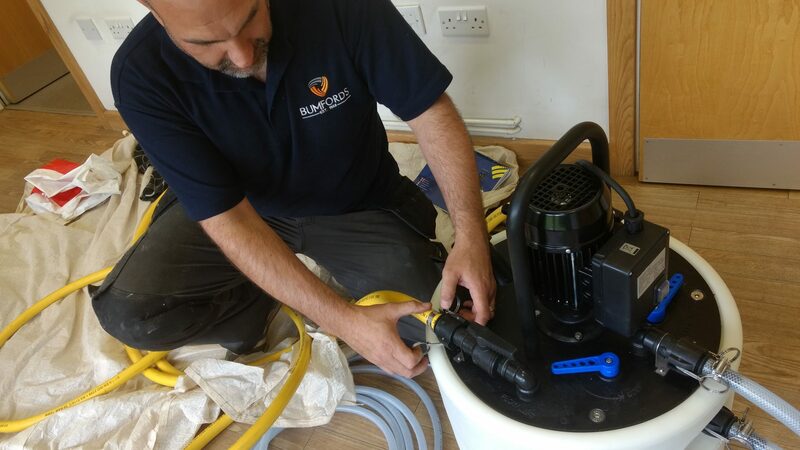 A lightly sludged system may only require a chemical clean but a heavily sludged system will require a powerflush. Powerflushing tackles the whole heating system. 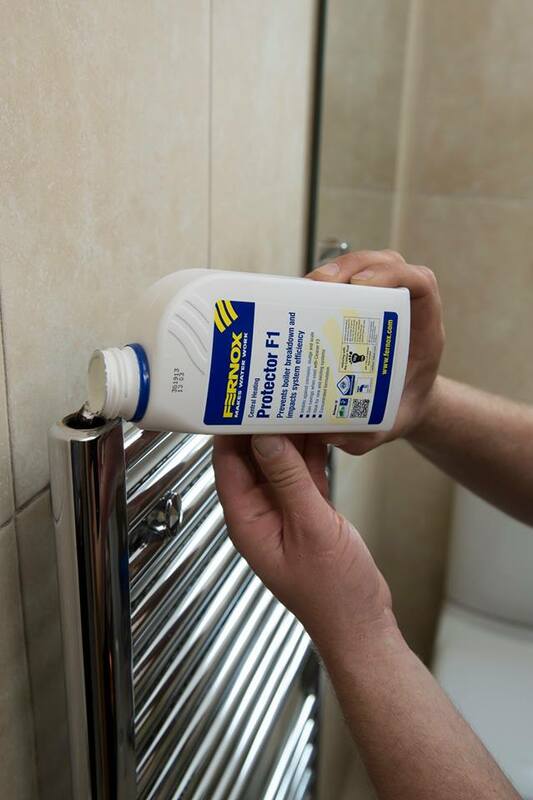 It flushes out the scale, sludge and rust that is lodged at the bottom of radiators and pipework – restoring the central heating system to tip top condition. Once your heating system has been cleaned and efficiency is restored, we will inhibit the system and if required, install a system filter. This will help prevent the system becoming dirty again. By inhibiting the system, we will prevent sludge and rust from reforming which helps to keep the system clean and efficient.